The area covered by the RH7 postcode lies in the south-east corner of Surrey, adjoining the neighbouring counties of Kent, East Sussex and West Sussex (which can present difficulties when carrying out research!). 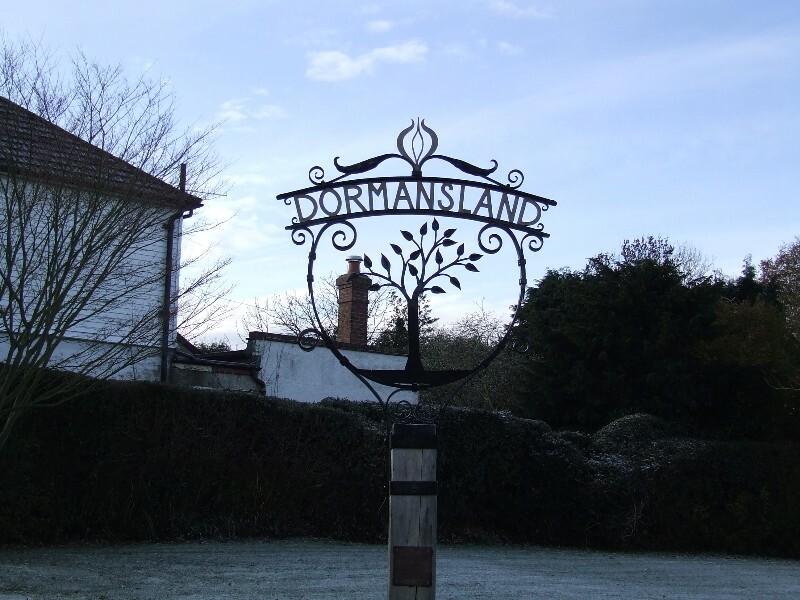 Situated roughly halfway between London and the South Coast, we are on the line of the Greenwich Meridian which runs through the parishes of Crowhurst, Lingfield and Dormansland. 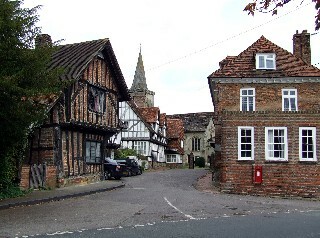 Although within the RH7 postal district, Newchapel is covered by the neighbouring Felbridge & District History Group. 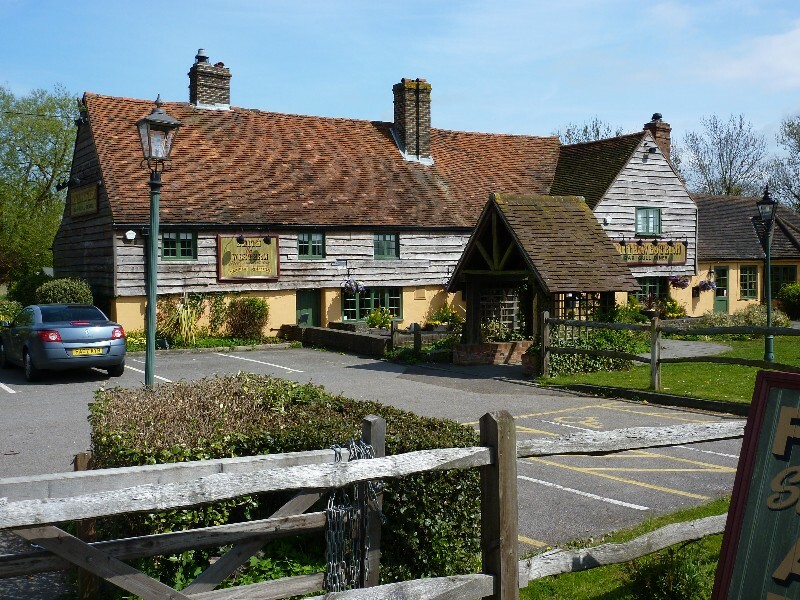 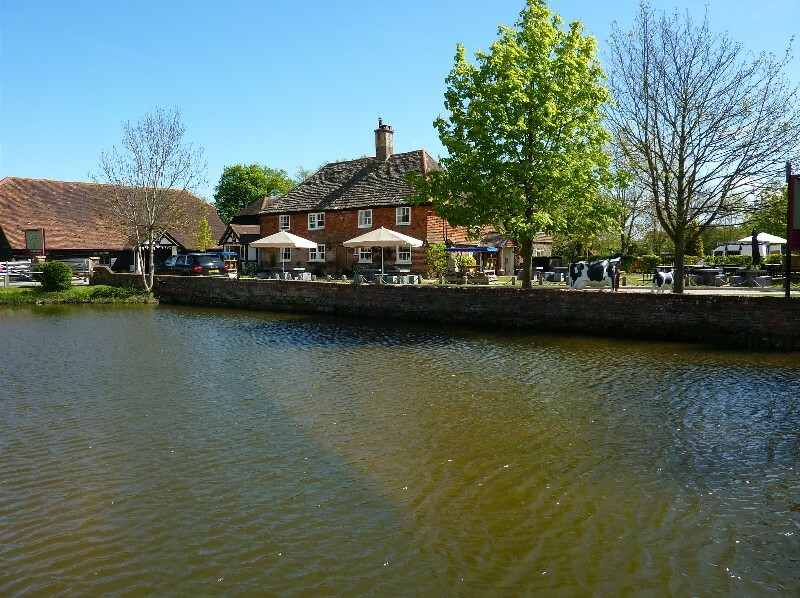 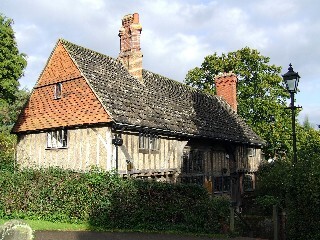 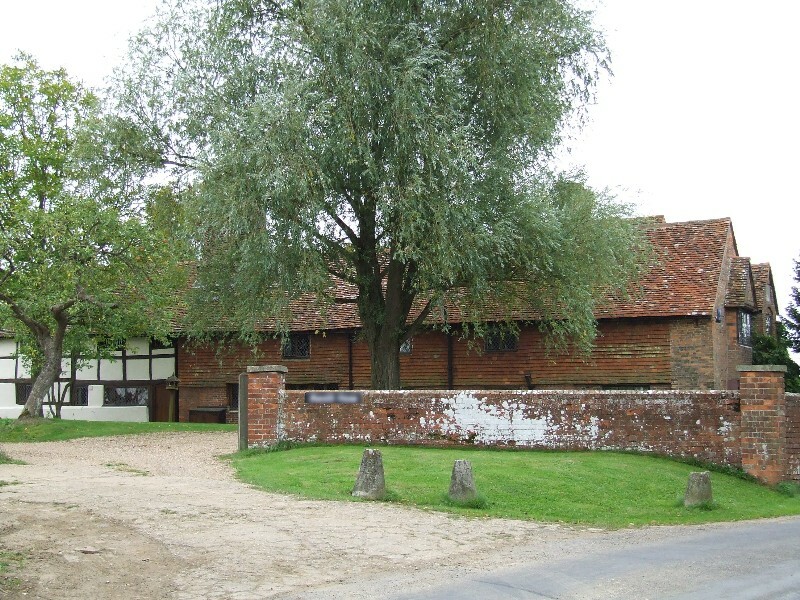 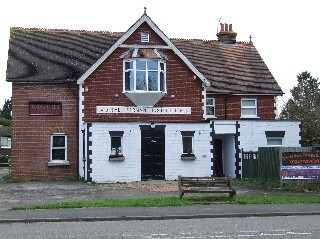 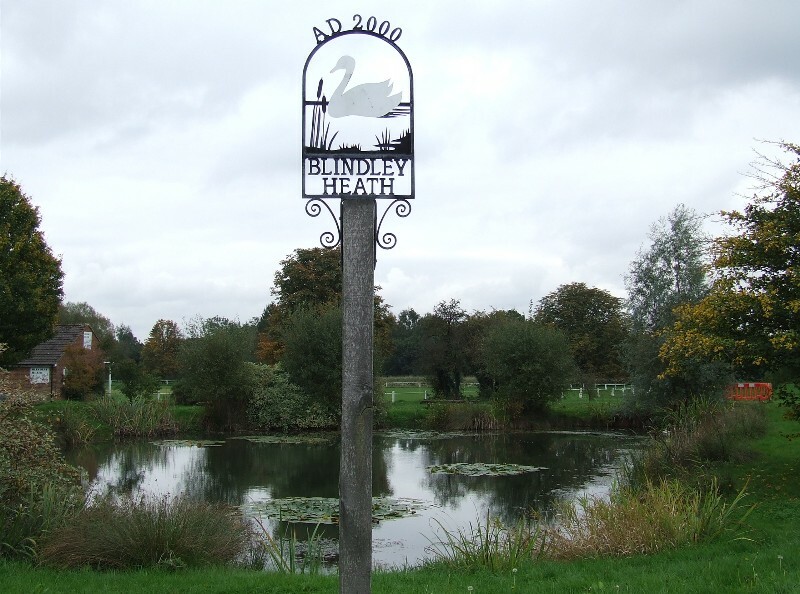 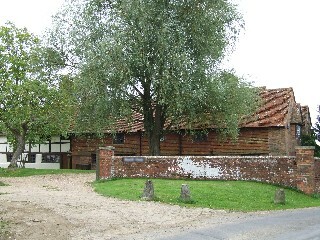 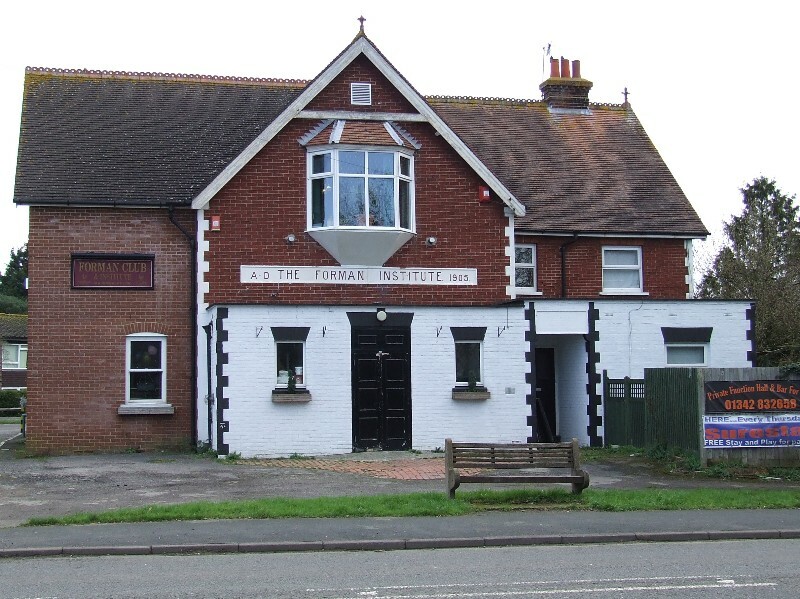 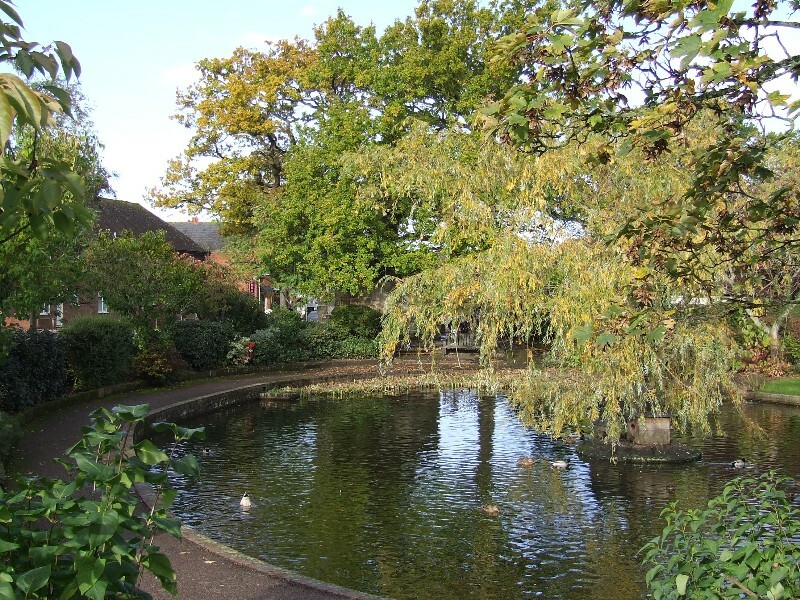 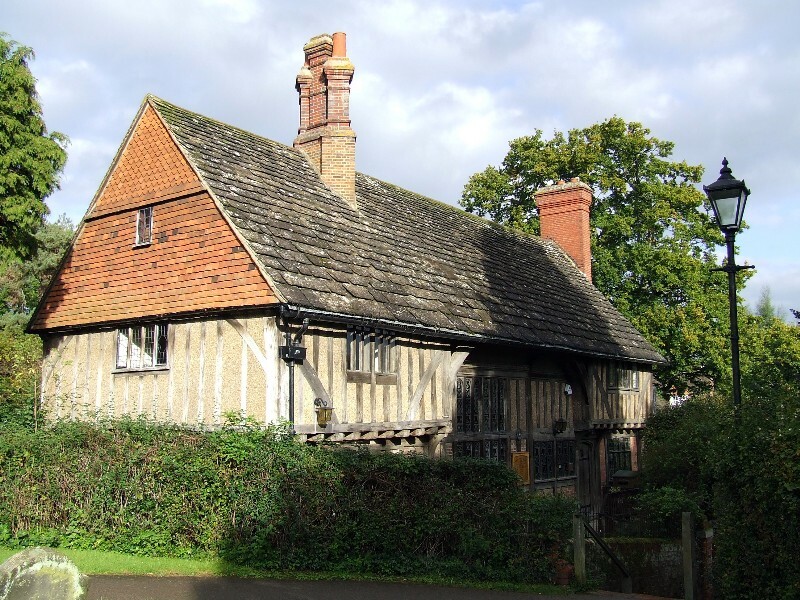 Blindley Heath is the most northerly of our villages, situated on the A22 approximately mid-way between Godstone and East Grinstead, just over 2 miles to the north-west of Lingfield. 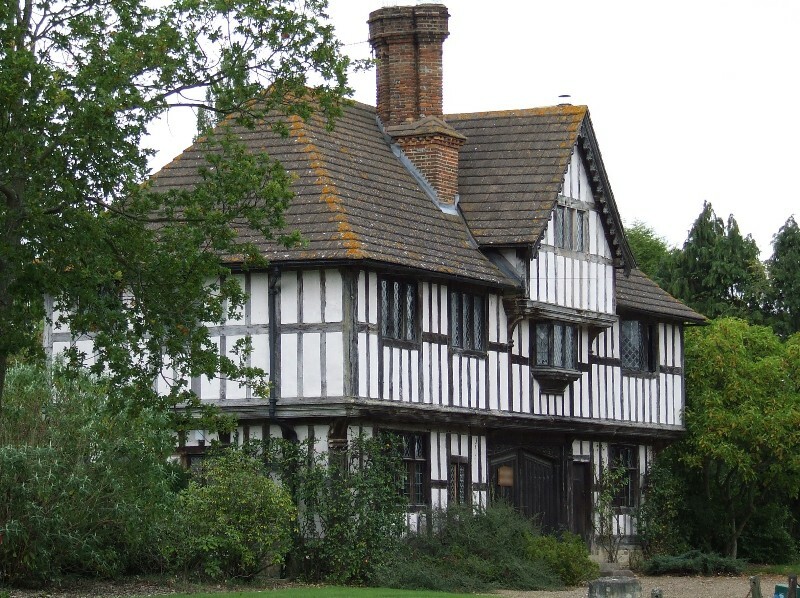 The 2001 census recorded 1,144 people and 450 households. 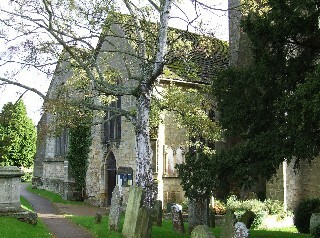 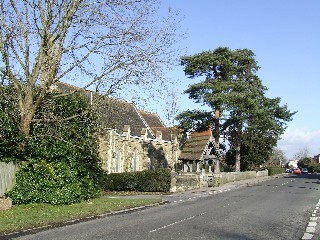 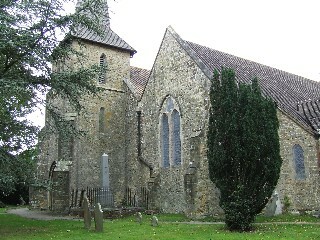 The parish church of St John the Evangelist was built in 1842, prior to which Blindley Heath was part of the ecclesiastical parish of Godstone. In 1992 the Parochial Church Council published "A Short History of the Parish of Blindley Heath, East Surrey" to mark the 150th Anniversary of the Church of St John the Evangelist - although no longer in print, it is believed that some copies of this booklet may still be available. 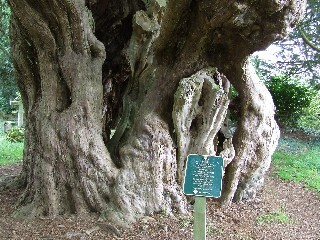 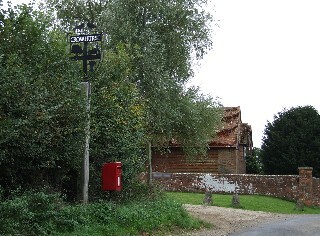 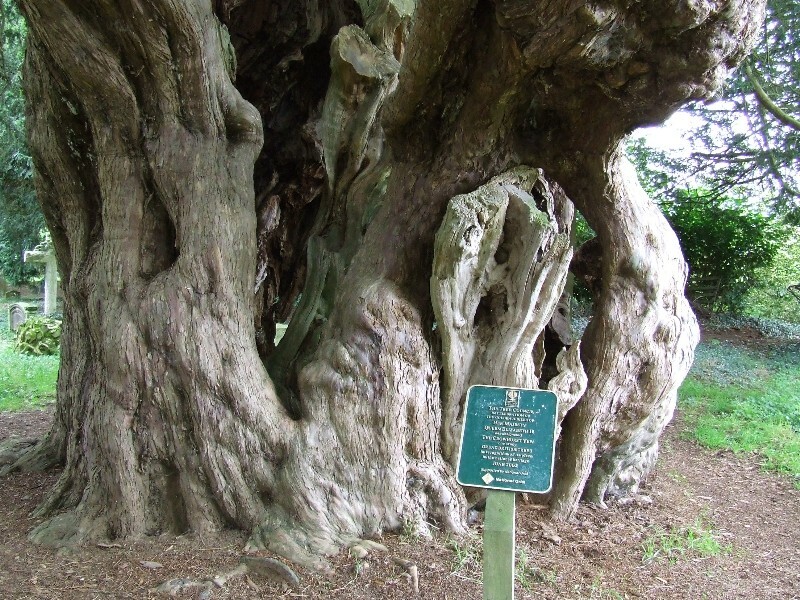 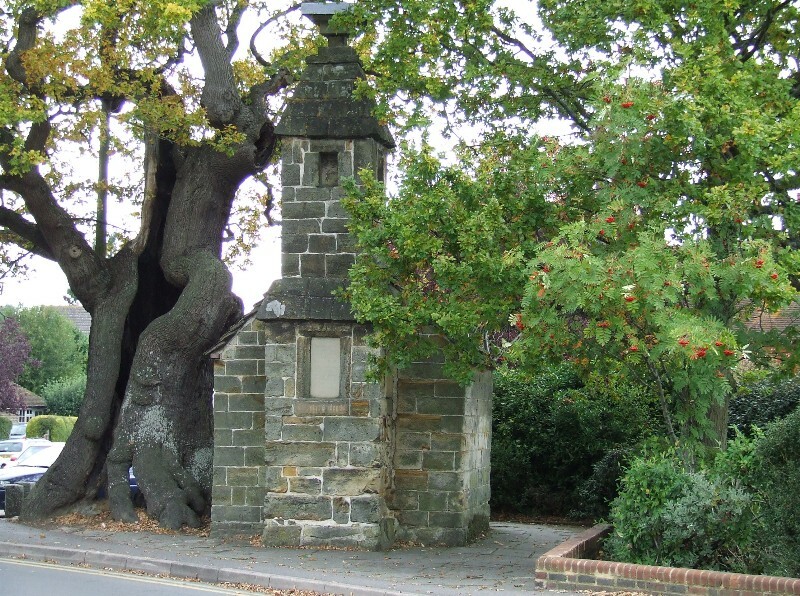 Some historical information on Crowhurst can be found at British History Online. Dormansland, which borders both Kent and Sussex, is roughly 1½ miles south-east of Lingfield. When the 2001 census was taken 1,931 people and 812 households were recorded. 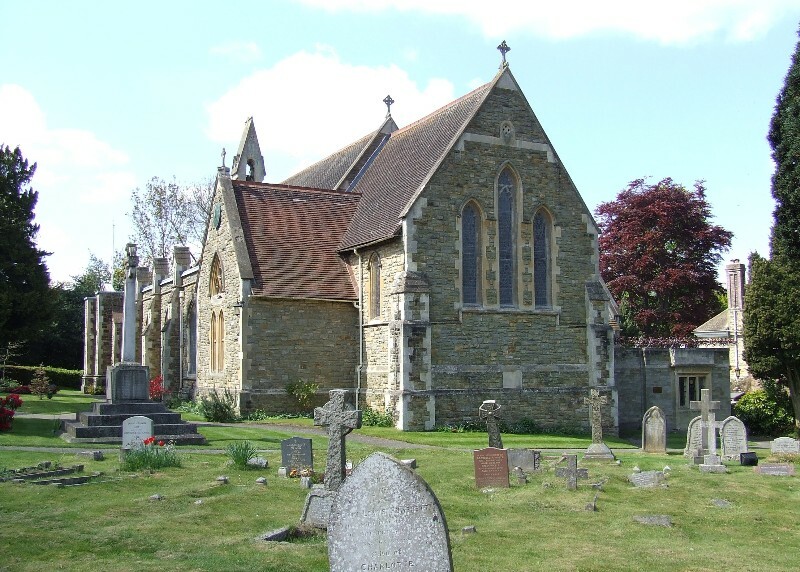 The parish church was opened in 1882 as a chapel of ease to Lingfield - Dormansland became a separate ecclesiastical parish after the church was dedicated to St John the Evangelist in 1884. 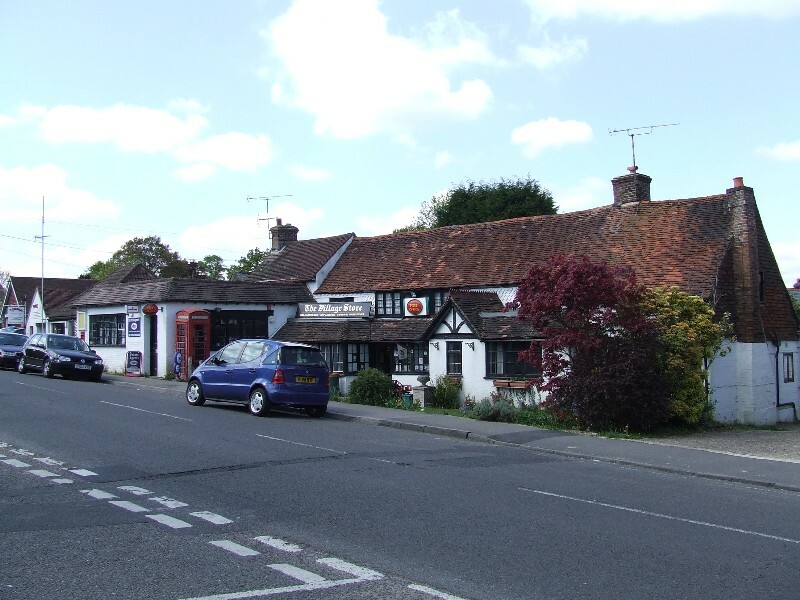 Lingfield is the largest village within the RH7 area, and is situated approximately 5 miles north of East Grinstead. 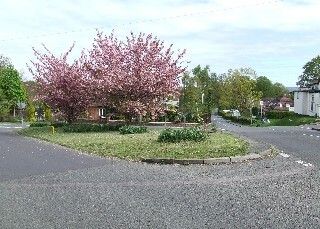 The 2001 census recorded 3,672 people and 1,548 households. 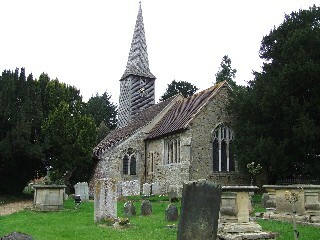 The parish church of St Peter & St Paul was rebuilt in the 14th century, replacing a Saxon church on the same site. 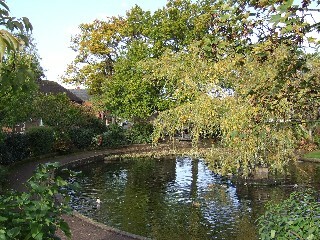 For many years during the late 19th century Lingfield came under East Grinstead (Sussex) for administrative purposes.